Call (248) 474-6464 today, to see how you can start your property management experience with qualified managers in the Detroit area. We encourage you to jump at the real estate investments that are waiting to be snatched up! Your real estate investment deserves a plan that is customizable and adaptable to any situation. This is where Mutual Property Management Michigan shines, ensuring you qualified professionals that are willing to go the extra mile, to make sure your strategy for investment works for you and your tenants. Homeowner Help: Do You Need A Change Of Pace? As a homeowner, we understand the difficulty that comes along with property values and wanting to move. We can help you with property management that will get you back on track to a better life! Investor Assistance: Need An Extra Set Of Hands? 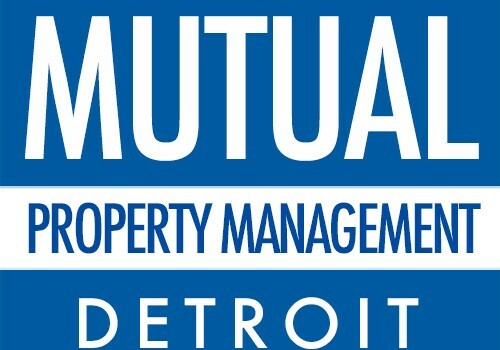 The professionals at Mutual Property Management are experienced in the needs of Detroit investments and homes. We can help you find all the missing pieces, from ideal tenants to property assistance that will guarantee profits! Landlord Aid: Looking For Help With Leased Properties? Our team has a multitude of options of qualified contractors and other maintenance needs, meeting any budget requirement, leaving you more time to relax and reap the property management benefits! Contact Mousa Ahmad for an insider’s view on the Metro Detroit Real Estate market.